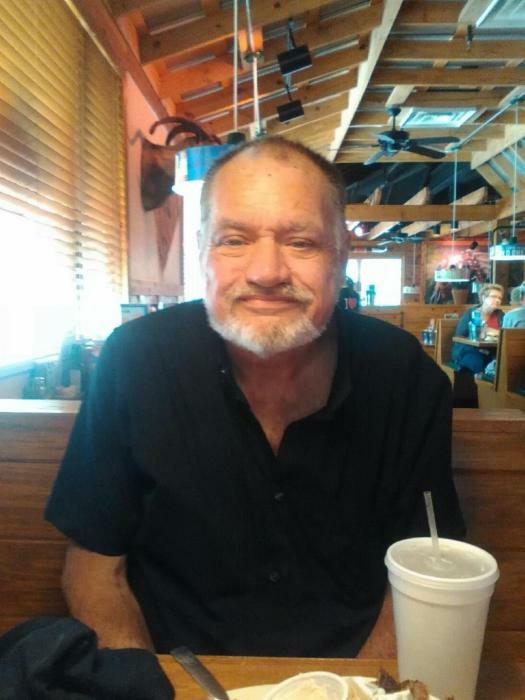 Edward L. Uber, 59, of Jim Thorpe, entered into eternal rest Sunday, September 16, 2018 in St. Luke’s Hospital, Gnaden Huetten Campus. He was the husdand of Dawn (Fitzpatrick) Uber. They celebrated their 36th Wedding Anniversary on April 2nd of this year. Born in Philadelphia, he was a son of the late Walter Sr. and Florence (Wright) Uber. He was employed as a heavy equipment operator for Hains and Kibblehouse Inc. in Hazelton. He was a member of Christ Lutheran Church, Jim Thorpe. He was also a member of the Beaver Rod and Gun Club, Lehighton and was a Vol. Firefighter for over 30 years. He was an avid fisherman and target shooter but most of all loved spending time with his grandchildren. Surviving along with his wife are daughters Beverly Schiano and her fiancé Keith Duda of Nesquehoning and Jacqueline Good and her husband Nicholas of Lancaster; a sister Barbara Jean Uber of Bristol, PA; brothers Michael of Ebensburg, PA and Dennis of Philadelphia; grandchildren Anthony and Elanna Schiano and Oliver Good; and many nieces and nephews. He was also preceded in death by a son Edward Jr. in 1988 and two brothers John and Walter Jr.
A Memorial Service will be held Friday, September 21, 2018 at 11:00 A.M. at Christ Lutheran Church, 189 Church Rd., Jim Thorpe, PA with Pastor Rev. John P. Hassler officiating. Family will receive friends Friday 10-11:00 A.M. in the church. The Joseph S. Blazosky Funeral Home has been entrusted with the funeral arrangements. Online condolences at www.blazoskyfh.com.